Tube sizes covered: 3/8"OD up to 3.0"OD continuous tube pulling. Up to 4.0"od stub pulling. The continuous tube pulling systems by Powermaster Industrial can save hours of time and labour costs. Hydraulic Tube Pulling gun communicates with power pack via 9v DC remote control. This ensures safety and eliminates the need of electrical cord between pump and gun that other manufacturers provide. Available with a choice of Electric-TPP System or Pneumatic-PPP System for hazardous, explosive working environments. Microprocessor controls on power pack and hydraulic tube pulling gun ensure trouble free life. Removes tube with minimal or no damage to tube sheet. 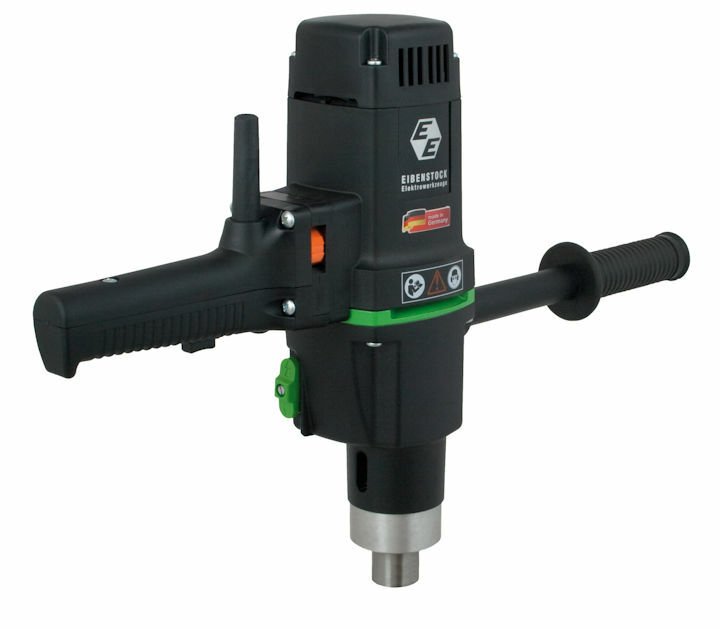 Compact design of Power pack and Hydraulic Tube Pulling Gun. 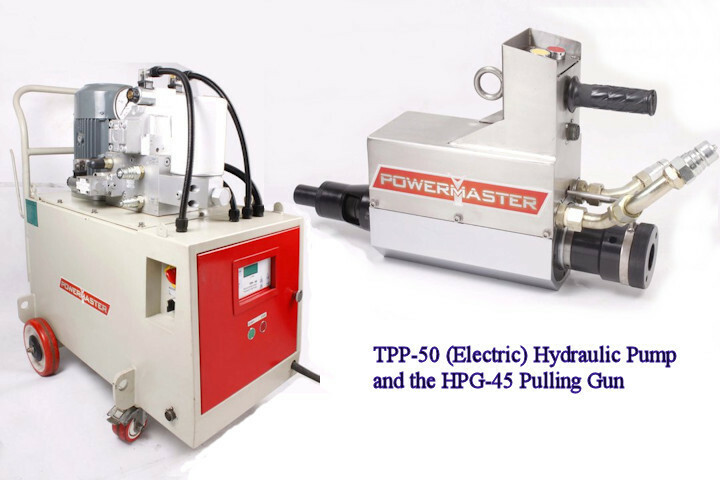 High power & High speed automatic cycling, for highest speed of tube puller available worldwide. Auto switchover from low pressure high flow to high pressure low flow on load and again back to low pressure high flow when load is released. Automatic slow start feature to minimize risk of breaking tube puller and to conserve consumables. Interchangeable tube pulling guns with same power pack. 15 ton gun for light duty high speed work, 30 ton gun for heavy duty tube puller and 45 ton gun for tubes up to 3” O.D. Stainless steel construction body of power pack for longer corrosion free life. Hydraulic Tube Pulling up to 3” OD tubes continuously, Tube Puller up to 4” O.D. stub. Low maintenance cost and worldwide availability of components of the Stub Puller. Significant saving of time and money over conventional systems. Unit is portable with handle and mounted on four wheels for easy handling. Unit will pull tube continuously through the gun effortlessly, needing only one man for operation. The continuous tube pulling system has been a leader worldwide in the removal of tubes from pressure vessels. A simple yet robust set up allows the system to be used with the minimal of crew. When we supply these systems we provide full back up on set up and putting to work. An investment which will give a good return in a short while. Eibenstock rolling motors are the most reliable, German made, system available. They are available in either a 110/220 volt configuration and produce high torque from their two geared, variable speed reversible motors. 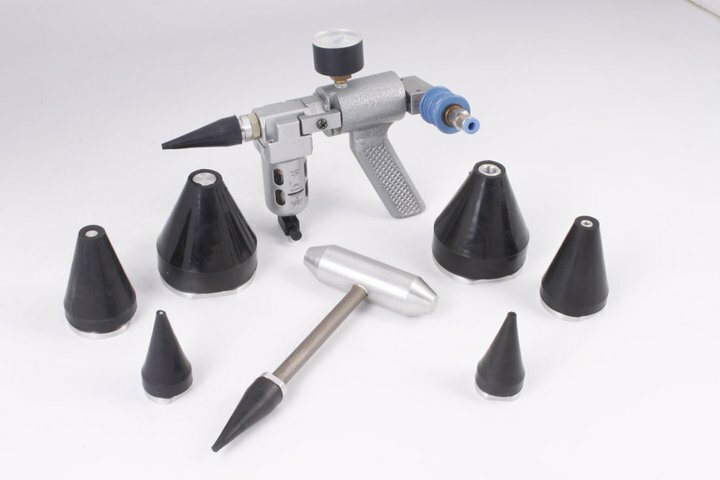 Ideal for tube rolling as well as drilling, reaming and tapping steel. Driving applications include mills, spindles, bar boring, pipe beveling and valve turning. The Eibenstock EHB 32/2.2 R/RL and the ETE 32/2.3 R/RL are perfect for tube rolling and expanding for fire and water tube boilers. Fitted with a mechanical safety clutch prevents operator injury or damage to the tool. Delivery is usually within 48 hrs. Call (613) 764-0572 for pricing and availability. Hit the link to the left to email us.